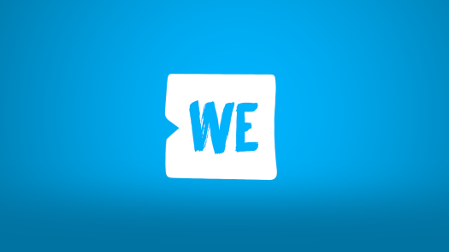 WE Day and WE Schools local programs and initiatives work to change attitudes and priorities. 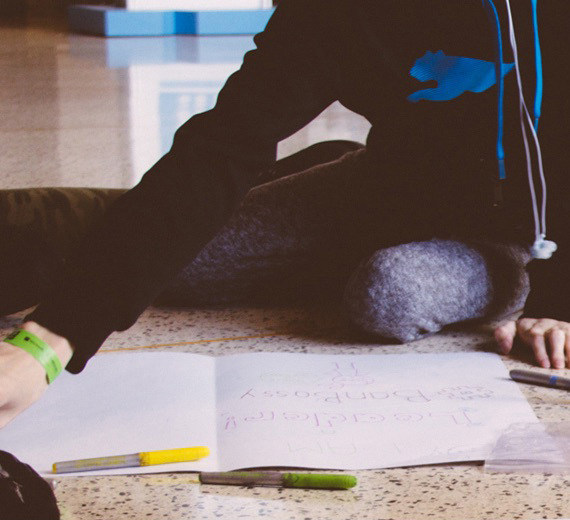 They empower youth and adults alike, and create a holistic learning and action-based experience for all who wish to embark on a journey to social change. With the support of the Martin Family Initiative, WE Schools is delivering programming that will educate non-Indigenous Canadian youth and help make Indigenous issues a priority in Canada. Through campaigns, leadership programs, inspirational WE Day events, lesson plans, video clips, blog posts and social media channels, WE Day and WE Schools are educating Canada about Indigenous cultures, histories, traditions and more. Is non-political, youth-friendly and designed to create empathy and understanding. Provides tools and support for young people to actively support their Indigenous peers in improving their access to education. Helps educators meet curriculum requirements. Provides interest and encouragement for students to further explore Indigenous cultures and histories. Is always created through collaboration with experts on the topic and Indigenous representatives to ensure all materials reflect their experiences and views. By forming partnerships with leading Indigenous organizations, WE Charity is expanding its Indigenous programming offerings to ensure more Canadians are aware of—and equipped to—take action on the issues facing Indigenous Peoples. Shining the spotlight on Aboriginal issues in Canada. Every year, WE Charity—through WE Schools— and the Martin Aboriginal Education Initiative shine the spotlight on the successes and challenges of Aboriginal youth education in the hopes of making this issue a priority in Canada. The campaign consists of 10 days of learning and awareness on Aboriginal history, culture and tradition, as well as the challenges and opportunities present for Aboriginal education today. It sheds light on the inequalities in education within Canada and engages non-Aboriginal youth to explore this topic and draw attention to it in their schools and communities. 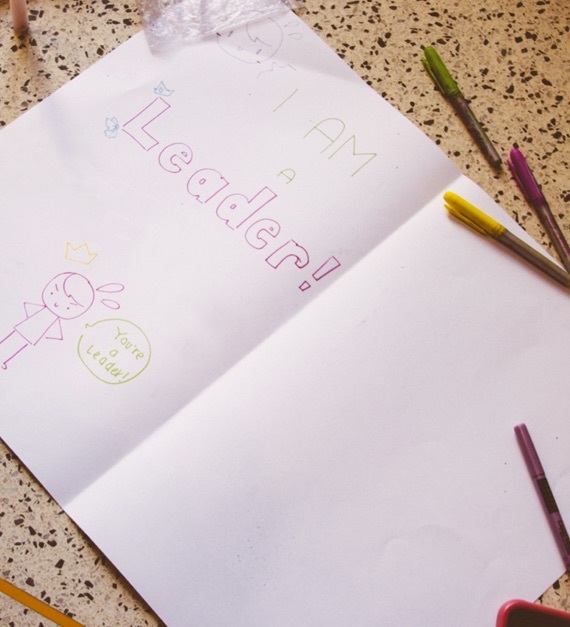 Participants receive resources like daily facts, background information, engaging elementary and secondary school lesson plans, a learning activity and a presentation guide. Empowering a generation of Aboriginal leaders. 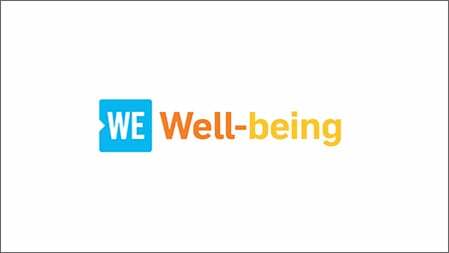 ME to WE, WE Charity’s partner social enterprise, offers a dynamic youth leadership program for self-identified Indigenous students: Sacred Circle. The program aims to educate and empower Indigenous youth to make change and become leaders in their communities. Incorporating two universal Indigenous principles, the Seven Teachings and the Medicine Wheel, as well as the communities’ perspective by involving elders and Indigenous mentors, ME to WE delivers a three-day workshop aimed to empower Indigenous youth as leaders. All program components are designed for Indigenous youth and customized to meet the needs and vision of each community. Spreading the word about Aboriginal issues to thousands of young people. Each year, within stadiums full of thousands of cheering young people, WE Day brings some of the greatest social issues to the forefront, and—no matter the cause, no matter the issue—provides ways in which every young person can create change. WE Day is the perfect platform to focus on issues—like Indigenous education—that Canadian young people may not be sufficiently aware of; issues that, in order to change, need the awareness and action of the country’s younger generation. 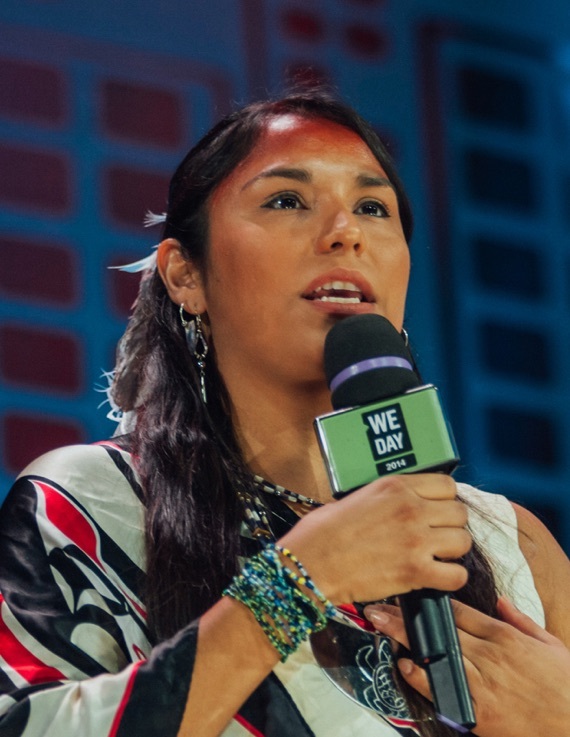 The issues facing Canada’s Indigenous community have been brought to the forefront at several WE Day events. The organization strives to ensure Indigenous representation at every WE Day event. Thousands of WE Day participants have heard from the former Head of the Assembly of First Nations Chief Shawn Atleo, Waneek Horn-Miller, Dennis White Bird, Sharn Conway, Justice Murray Sinclair and Ghislain Picard. As part of our commitment to help engage Indigenous students in social issues and volunteering, WE Charity launched a pilot of our educational program in some of the Cree schools in northern Quebec. Made possible through the support of the McKillen Foundation, the trial project has seen tremendous success. It offers leadership development and youth empowerment programming to help combat challenges like alcoholism, drug abuse and malnutrition—issues that many in these communities face. Since the program was introduced three years ago, Cree students have engaged in action planning sessions, leadership workshops, team builders, and discussions on local and global issues. They have also fundraised for WE Charity campaigns, a variety of local organizations and a trip to Nicaragua to visit a WE Charity partner community. 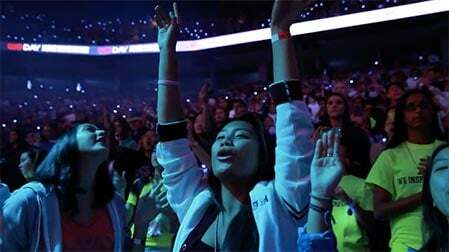 Their support of both local and global causes earned these students their way to WE Day. With the dedication and passion these students have shown, we feel confident that these youth are becoming role models and gaining the skills they need to reach their full potential as active citizens. In time, we hope to be able to extend this opportunity to similar communities across the country. 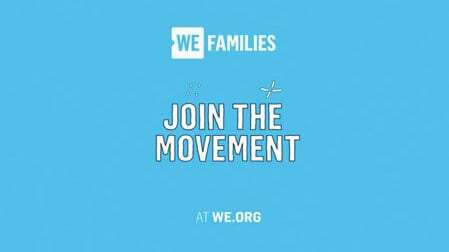 Get the WE Learn Together Resource Guide! Our newest resource guide helps educators bring Indigenous Canadian history, culture and experiences into the classroom. As Canadians begin to seek reconciliation in light of our country’s dark history and mistreatment of Indigenous Peoples, educators are poised to help create the biggest shift in national and generational mindset. 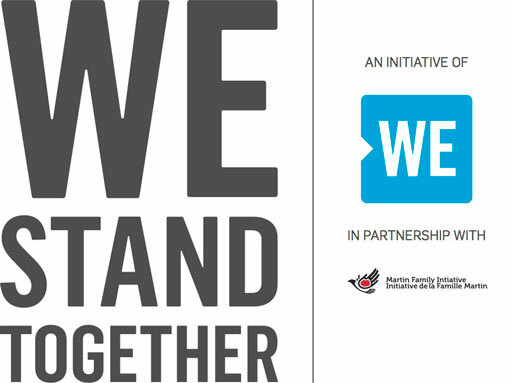 Help bring your students into the conversation all Canadians should be having!